Custom Oberkrajn M.M. 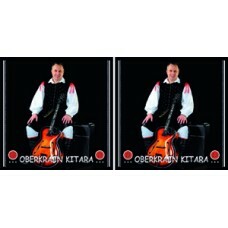 13, special set of strings for folk "oberkrein" music designed and produced with Mitja Mastnak - known Slovenian folk musician. Set of 8 strings double 1. and 2. string. + most appropriate pick . Special strength, unique, the very best for folk music. Single strings available.